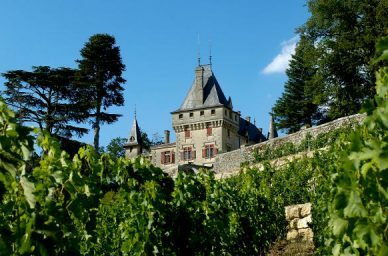 Château de Pressac: réservez et payez en ligne vos visites à Bordeaux ! 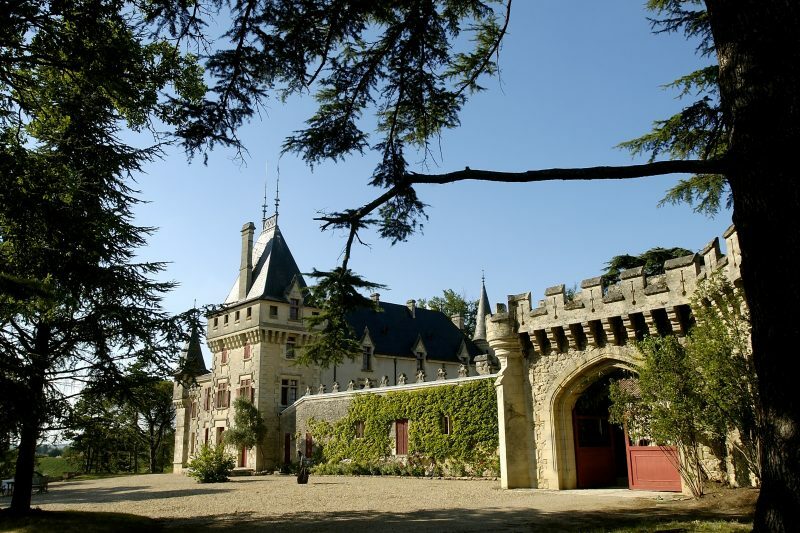 First of all, the Quenin family propose a visit of the exterior of Château de Pressac, followed by its courtyard, in the company of a guide, who recounts the history of this magnificent edifice dating from the Middle Ages. Then, visitors are taken into the cellars. 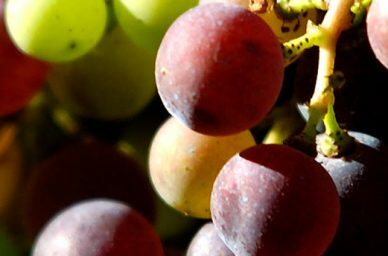 Here they are shown the various steps involved in the vinification process, starting with the vintaging of the grapes right through to the blending of the final wine. The tasting includes two red wines and a Bordeaux rosé with French cheeses and dry sausage. The wines are available at the property (can be shipped abroad). Por favor seleccione la fecha deseada en las disponibilidades del calendario. 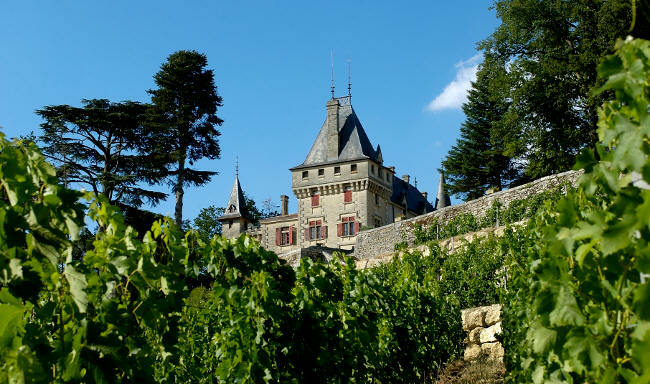 The tasting includes three red wines and a Bordeaux rosé with French cheeses, dry sausage and dried fruits. Price: 75 euros flat fee from 1 to 3 persons, then 25 euros/pers from 4 persons. ¿Usted possède déjà un compte?